Located on the Pasai beach, in quiet landscaped surroundings but just a 5 minutes stroll from the pier in Koh Yao Chukit Dachanan Resort. The same pier of arrival marks the start of Koh Yao Noi, through which you can explore this fascinating island. The resort's ambience is further enhanced by a natural landscape and stunning views of the Koh Yao Noi cliffs and beach. The beach front restaurant with views of the beach and sun up are exquisite. The luxury room with privacy atmosphere, to make your holiday harmonious with the nature for the relax. Our swimming pool offers a secluded place for you to enjoy a relaxing swim. Anchor in the channel between Koh Yao Noi and Koh Yao Yai. Transport will be provided from the small jetty on the right hand side of the bay to the resort. A chargable longtail service is available to the small jetty on right hand side of bay to connect to resort transport. The Bay Regatta - Now in its 20th year, attracting around 40 – 50 yachts and often billed ‘Asia’s fun regatta’, the hallmark of this event is a casual, fun-filled atmosphere. Many families and friends join together to sail the four-day event and while the sailing is serious for many racing class yachts, a large number of cruisers join for the experience of sailing through some of the world’s most amazing maritime scenery. 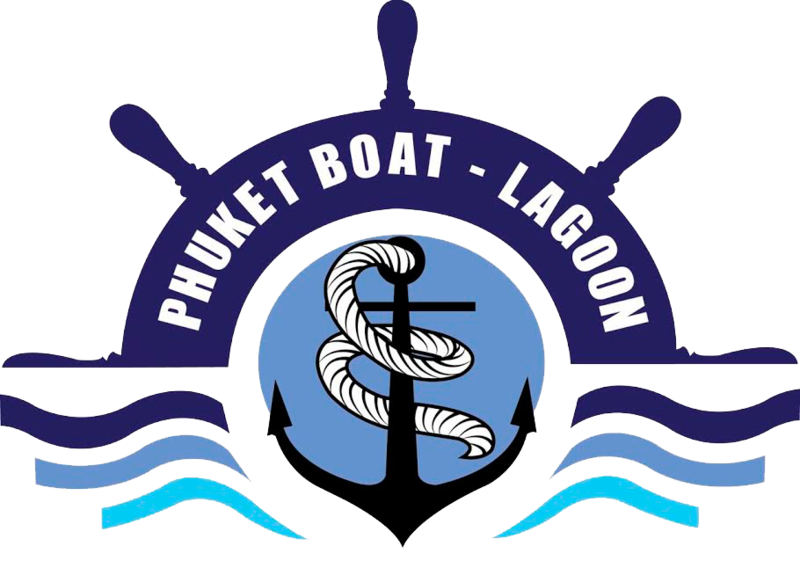 With four days of racing and five days of partying, the regatta crosses the three provinces of Phuket, Phang Nga and Krabi, is surely one of the most scenic regattas on the Asian racing calendar and always lives up to its reputation as the FUN Regatta!